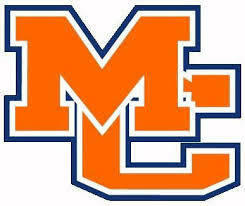 Please join me in praying diligently for Marshall County (KY) High School and its community. The tragic shooting of January 23 claimed the lives of two students and changed the lives of countless others forever. Please pray for Coach Rob McDonald and Athletic Director Mike Johnson as they guide young athletes through the loss of one of their own. 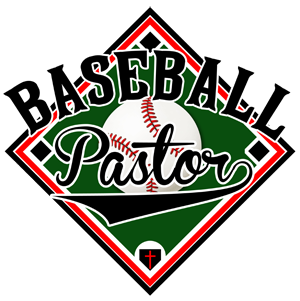 Baseball Pastor Ministries extends our deepest love to our neighbors, friends, brothers, and sisters in and around Marshall County. We love you.